Apply to be Matched with a Liberal Arts Alumni Mentor! Interested in networking with Liberal Arts alumni? Want to receive assistance on your job and internship searches? Hoping to get advice about the future? Apply to the Liberal Arts Alumni Mentor Program! Students are matched with alumni in a field related to their major and/or their career interests. 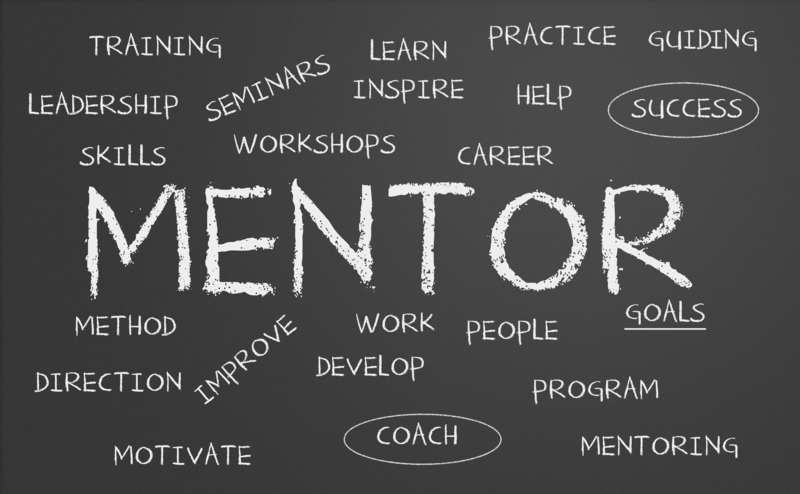 Mentors work with students to reflect on their experiences and goals, develop new skills, and network for the future. Applications will be accepted all summer and students are usually matched with a mentor within two weeks of completing the application and a short online orientation. Students should check their email regularly for program updates and requirements. Why should you apply? Read about students’ experiences in the program here!